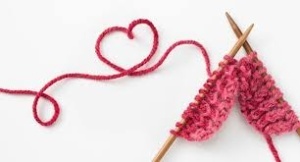 Come to knit or crochet for the People’s City Mission, whether you are experienced, a beginner, or want to learn how. We have some supplies to share; donations are always welcome. Come to just sit and visit too.